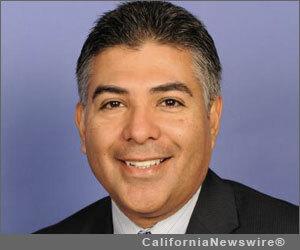 SAN FERNANDO, Calif. /California Newswire/ — U.S. Rep. Tony Cárdenas (D-San Fernando Valley) announced today that he will host a series of six health care workshops in the Valley during the month of January 2014, starting tonight. The workshops will allow area families to learn about the options available to them under the Affordable Care Act, including learning about insurance policies that can be purchased through the Covered California health insurance exchange. Thursday, Jan. 30, 4:00-7:00 p.m. – Grant High School, 13000 Oxnard St., Van Nuys. To learn more about, or stay in touch with, Congressman Tony Cárdenas, California’s 29th Congressional District, visit: http://cardenas.house.gov/ .